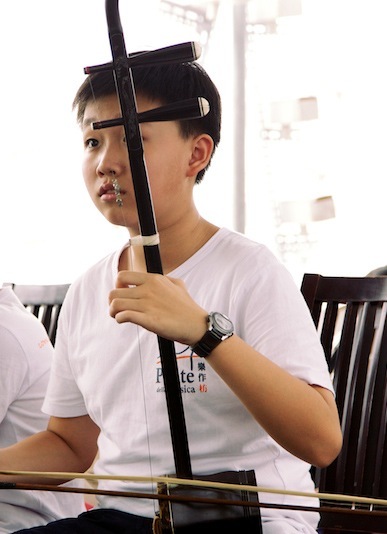 Esther started learning Erhu since secondary school. She won numerous Erhu solo awards in the Hong Kong Schools Music Festival, and obtained a Performance Diploma (Erhu) from Central Conservatory of Music. Esther has been invited to perform Erhu solo in various Erhu concertos. Orchestras that she worked with include Hong Kong Music Lover Chinese Orchestra, New Asia Chinese Music Society (CUHK), as well as Joint Universities Chinese Orchestra of Hong Kong. In 2007 she held her own graduation concert successfully, and won favourable comments. Esther enjoys performing contemporary pieces. 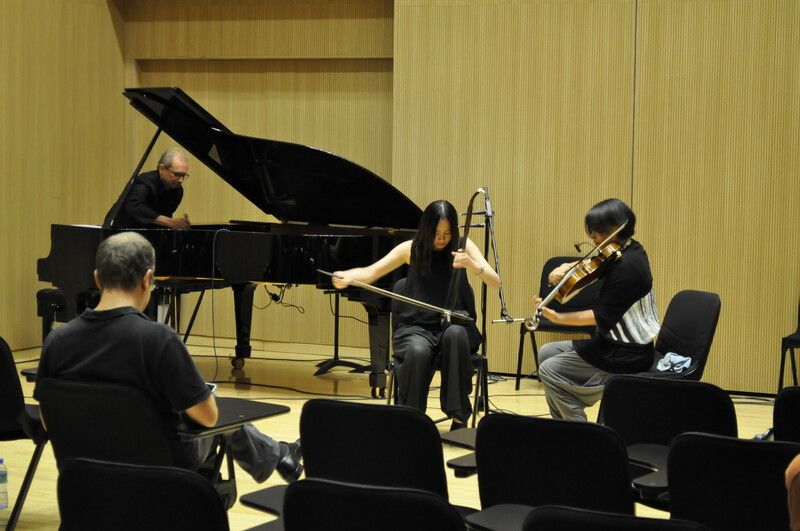 She premiered erhu solo works by composers namely Hui Cheung-wai (Hong Kong) and Wolfgang Liebhart (Austria). She also performed outside of Hong Kong for several times. The places she visited include the USA, Canada, Singapore, Beijing, Tianjin, Guizhou, Zhuhai, and Lanzhou. Along with the HKBU Girls’ Choir, she performed Erhu solos at various universities in Texas, USA. Yu Ngai Ying Esther has obtained a B.S.Sc. (Communication) degree and a B.A. (Music, 1st Hon) degree (major in Erhu performance and pedagogy) from Hong Kong Baptist University (HKBU). Apart from Erhu performance, Esther is also enthusiastic in academic research. She obtained a MPhil. (Musicology) degree in 2012 from the HKBU and has presented papers in various international academic conferences. Esther is currently the Programme Director of Qin Music and Executive Director of Ponte della Musica. Esther has been teaching erhu for over 15 years. She believes that everyone can reach their full potential. 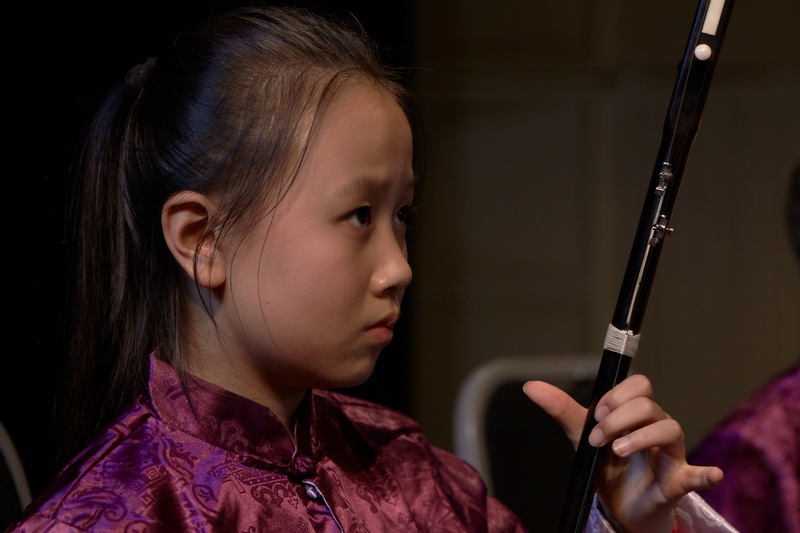 She is keen on building students’ fundamentals of erhu playing, general musicianship, as well as musicality. She loves to set challenging yet rewarding learning goals with individual students. In recent years, her students have obtained numerous solo awards from the Hong Kong Schools Music Festival. Esther is an energetic and passionate teacher of group class and ensemble. She served as the conductor and erhu instructor at the Singapore International School (Hong Kong) from 2011 to 2017.